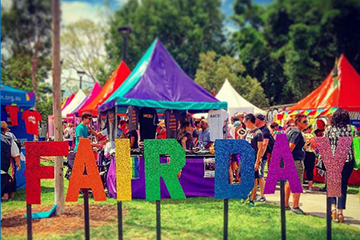 Fair Day is a Mardi Gras institution and as always we will be performing on the main stage. This year we’ll be kicking things off early at 11.30am so bring your brunch with you and enjoy highlights and teasers from Close Harmony. We’ll also have a stall so come and find us to find out more about the concert, book tickets and even sign up to become a member!